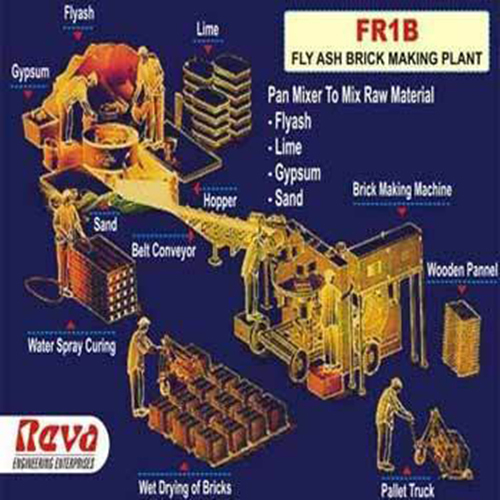 We are instrumental in supplying Fly Ash Brick Plant that is used for fabricating Fly-ash & Concrete Bricks, and other products by combining sand, lime and gypsum. These are also used in making Concrete Bricks and Soil Bricks as well. Fabricated using premium quality raw material and components, these are acknowledged for their sturdy construction and long lasting service life.